Professional pool maintenance and service for your pool and spa. 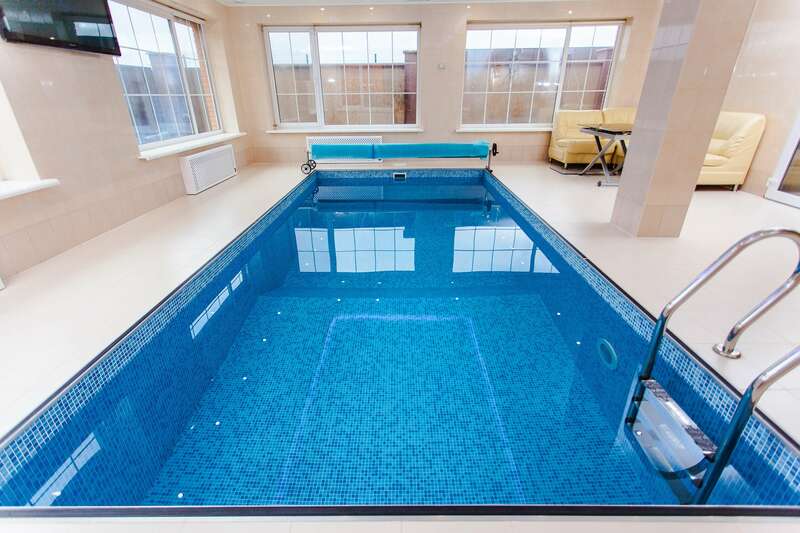 Font pools is the only swimming pool company in London and southern England that purely deals in service and maintenance of your swimming pool. 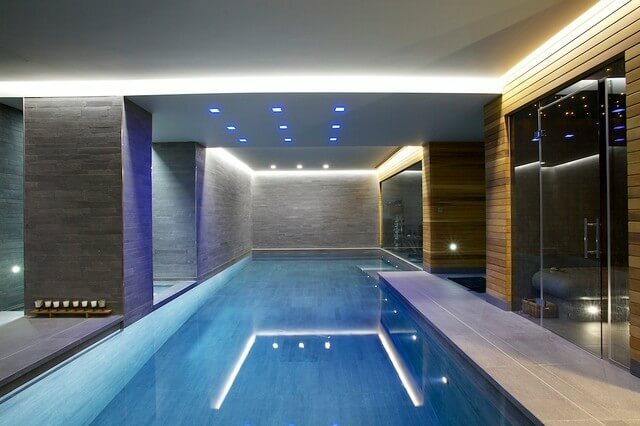 To keep your swimming pool looking ready for you to dive into at any time allowing exercise to be taken in an enjoyable and safe environment. 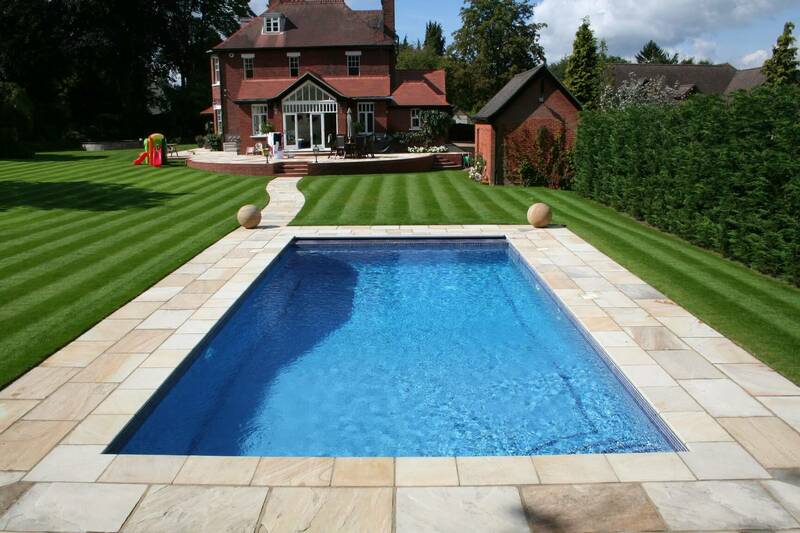 font pools has been established for 5 years and has over 25 years experience looking after pools of all shapes and sizes from commercial to household. 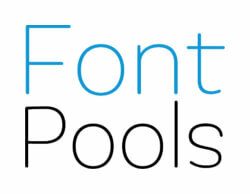 Font Pools are experts in high level maintenance of your pools service and maintenance. We can de-commission (shut down) your swimming pool/spa for any length of time and advise on this process. 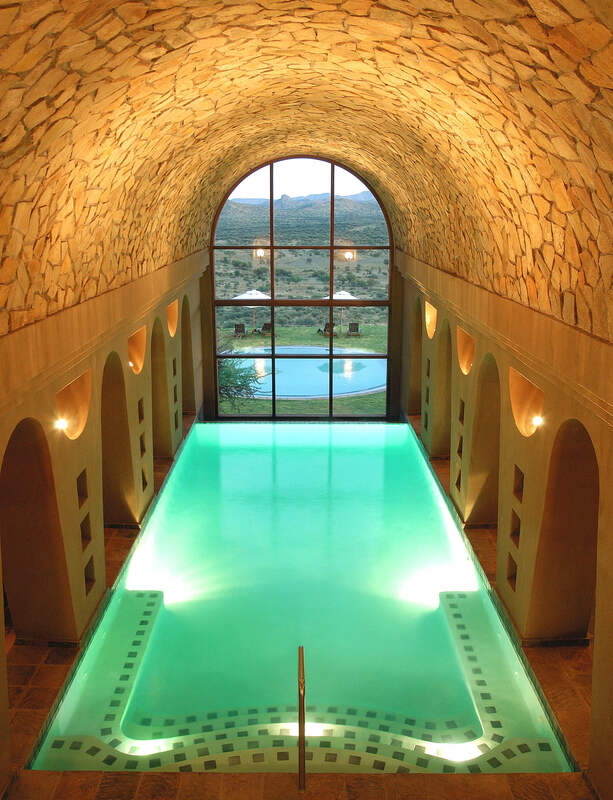 we can re-commission (start up) your swimming pool/spa at any time. Font pools operates a call out service and has a full complement of spares and chemicals on board. There will be a call out fee and also a separate fee if any parts or chemicals are used. To keep your pool/spa looking crystal clear a balance water test will be done once a month these extra tests will involve testing PH, total alkalinity, calcium hardness, total dissolved solids and temperature, if any of these chemicals are out of balance chemicals will be added to put the pool back in balance. These tests are included in your service and will not be an extra cost..
Font pools offers service and maintenance with 25 years experience in the swimming pool industry. 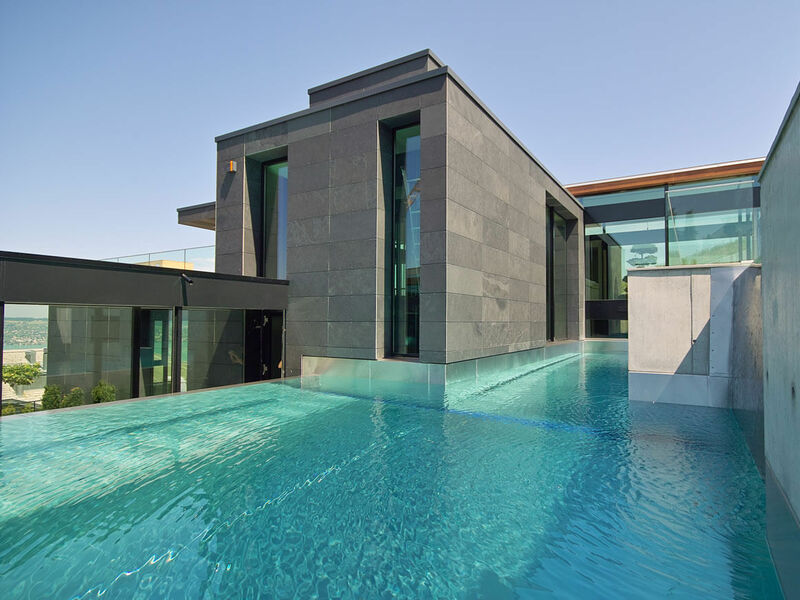 If you have a pool or spa (industrial or household) and need to maintain them, either for a contract or for a one off service go to the contact us page. Font pools operates a call out service and has a full complement of spares and chemicals on board. There will be a call out fee and also a separate fee if any parts or chemicals are used. Don’t be shy, Look forward hearing from you.